As you relax on your terrace, enjoy the endless sunset views. 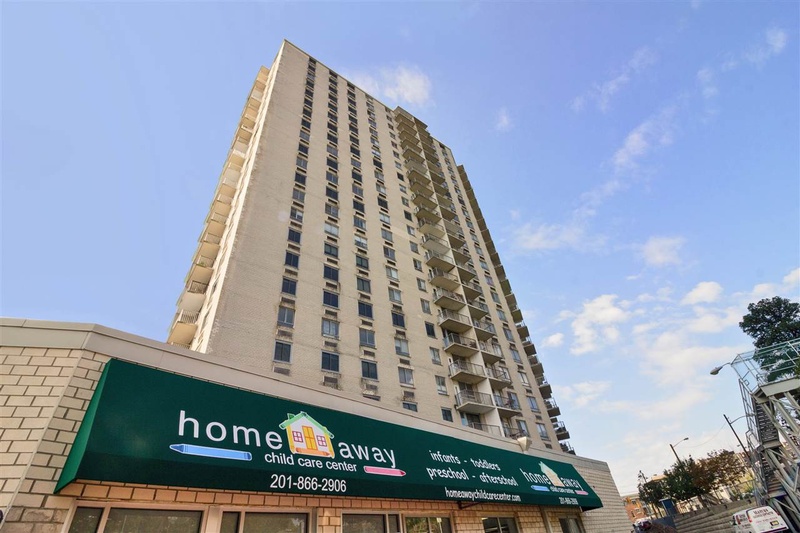 This bright and sunny one bedroom unit features an open/living dining room, updated kitchen, bathroom and new flooring. The Doric is a full-service building with 24-hour concierge, pool, gym, residents lounge and a gourmet deli. 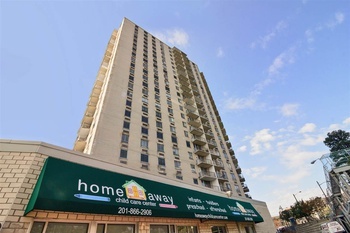 Commuters dream...located close to NYC buses, Light Rail Station and The Hoboken Path Station. There is a Free AM Shuttle to the Hoboken Path Station. We are proud to announce our upcoming amenity, located in The Doric will be a New Day Care Center. The maintenance is $788.19 this includes all utilities and taxes. Board approval is required.